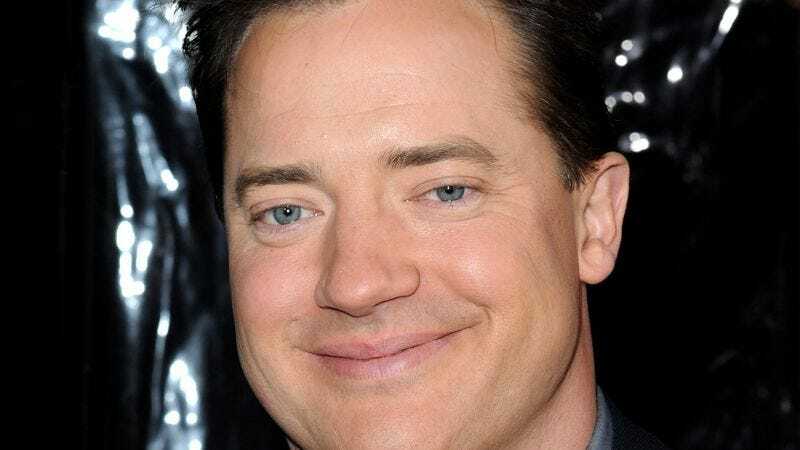 HOLLYWOOD, CA—According to a statement published in Variety Tuesday, Mummy star Brendan Fraser has signed on to appear in a new trivia question running before Friday’s 4:50 showing of Puss In Boots. "The moment I read the question, I called my agent and told him I had to be in this thing,"” Fraser said in reference to the multiple-choice quiz asking which actor made his feature debut in the 1988 film Mystic Pizza. "Getting to see my name on the screen alongside such talents as Matt Damon and Greg Kinnear was simply a dream come true." Fraser added that if his appearance as answer "C" was well-received by audiences, he would not rule out future opportunities to have the letters of his name scrambled in a word puzzle.